A showcase defining business with culture, shaping the history of design and furnishing yesterday, today and tomorrow, it’s a global platform for truly top-notch products with the emphasis on innovation. The Salone Internazionale del Mobile is split into three sections: Classic, Design and xLux, the latter dedicated to timeless luxury reworked with a contemporary touch, which was launched successfully last time round. Exhibits a range of goods by over 2000 exhibitors that combines quality and technology, with leading brands developing their businesses by investing each year in innovative products and home furnishing solutions. 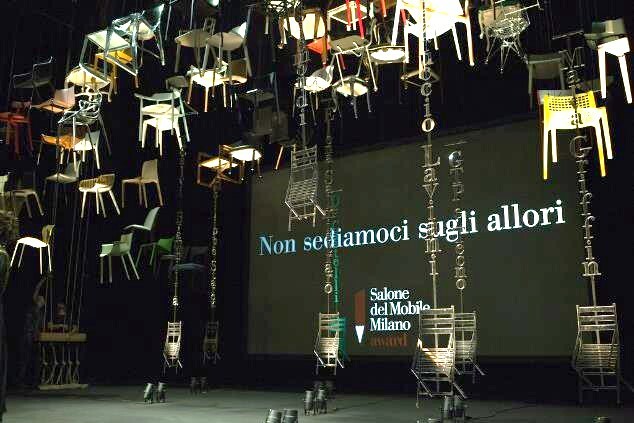 The impressive figures, along with the thousands of products being unveiled for the first time, confirmed the Salone del Mobile’s enormous value as an international showcase for creativity and a forum for industry professionals, with more than 340,000 attendees from 165 different nations.